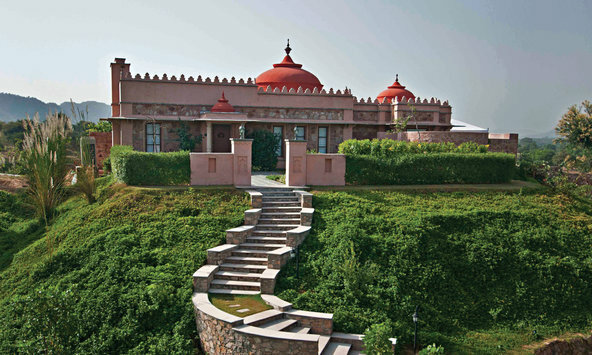 Jaipur is like the elusive mistress you can’t get enough of. Considered to be India’s first planned city, it was painted an autumnal shade of pink to coincide with the visit of the Prince of Wales (King Edward VII) in 1878. But time and traffic have turned the pink into a shade of sandstone orange, and today, the city straddles eras. Run-down palaces pop up at random street corners. Ornately carved domes rise up against glass monoliths. Global ideas mingle with generations-old handicrafts, from block printing to brass beating. A stroll around the 18th-century Palace of the Winds (Hawa Mahal), which overlooks the city’s main arterial road, gives you a sense of the throbbing cosmopolis Jaipur has become. Here, the top spots to visit in all directions. This is one of the country’s largest manufacturers (and exporters) of flat woven silk and wool dhurries, all hand-knotted by master tribal weavers using time-honored methods. 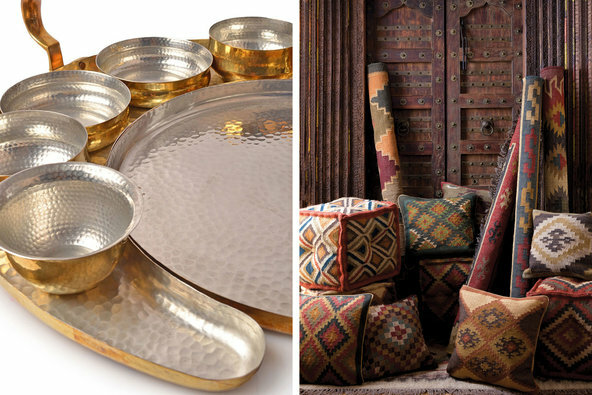 Spend a day wading through their vast collection, which ranges from deconstructed Tibetan damask-patterned weaves to silken carpets designed to mimic snakes shedding skins to a supple undyed rug bearing a Moroccan tile motif. The company also delivers globally.